Reloading Books & Manuals - These are a great collection of loading data for both rifles and handguns from Gun Guides. These manuals are Made In The USA. 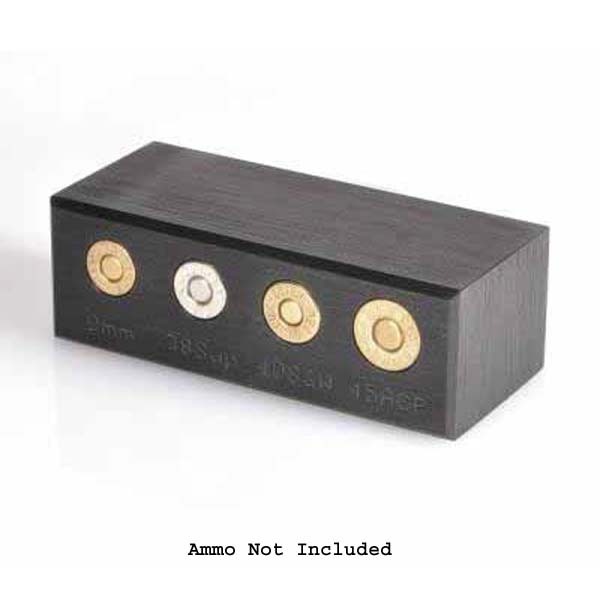 Ammo chamber checkers are must for any reloading bench. Measures case diameter and overall length of the round. Use the checker for quality control on all of your rounds before they even leave your bench. Avoid rounds that won't allow your bolt to close or cause a tight bolt. Made In The USA.